We are pleased to provide links to our historic YouTube videos, which may no longer be visible on the FreshCrewStudios YouTube channel in the coming weeks. Cosplay, Comics, Artists, Merchandise and Ireland Reid at London Super Comic Con 2017 is why this event is so serious and the weekend vibes and derp moments such fun. FreshCrewStudios returned to #LSCC LSCC 2017 this year at it's new location, the Business Design Centre Islington. Spencer J Sinclair had an awesome day of Friday in cosplay as Insomniac PS4 Spider-Man, which the FreshCrewStudios team caught lots of fun images via iPhone and shared to our Twitter and Facebook pages. 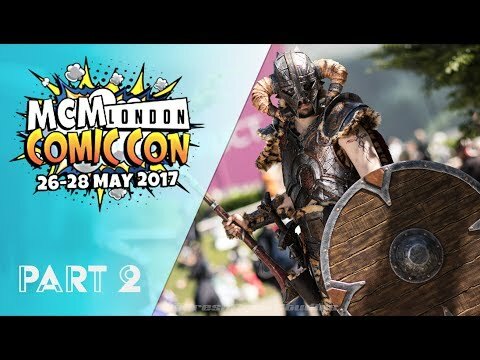 Part Three captures the essence of the hilarious fun had at London Comic Con in May 2017. This is the third and final video from Fresh Crew Studios team filmed over the Bank Holiday weekend in May 2017. There are some amazingly funny clips in this video where the fresh crew filmed some side splitting derp moments. Which #DanceMove or #Derp moment is your favourite? Dancing in Latex, Armour, or any cosplay costume on a hot day in May takes some commitment! The Fresh Crew Studios team salute each and everyone who took part in this video, which showcases the fun had by everyone caught on film, who attended the UK's biggest modern pop culture event at MCM London comic Con held at ExCeL London Docklands. 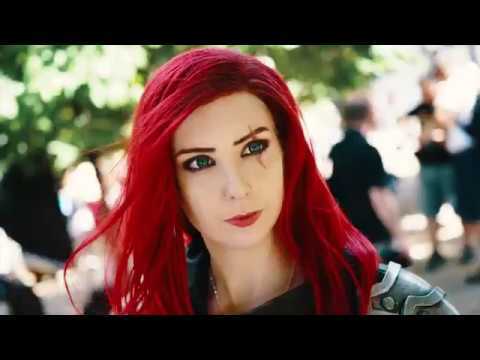 FreshCrewStudios are pleased to present the second of our UK Cosplay music videos from MCM London Comic Con, featuring some awesome cosplayers and cosplay costumes. London Comic Con excelled in quality costumes, cosplayers and stunning weather for the whole of the May Bank Holiday weekend. Fresh Crew Studios are pleased to present the first of our videos from London MCM Expo featuring some amazing cosplayers and cosplay costumes. London Comic Con excelled in amazing quality costumes, cosplayers and sizzling sun over May Bank Holiday weekend. 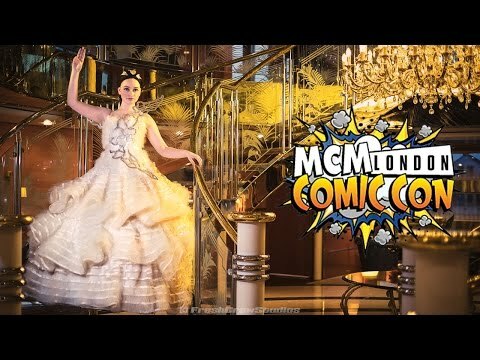 We changed-up our style in this cosplay music video from our MCM Birmingham Comic Con 2016, and will be creating another signature cosplay music video for MCM London Comic Con in May. Follow the hashtag #mcmLDN17 for live updates. Music - The Blue Danube by the Austrian composer Johann Strauss II, composed in 1866. Lindsay Jones and Barbara Dunkleman RWBY 360 #VR Interview (Spoilers Warning). 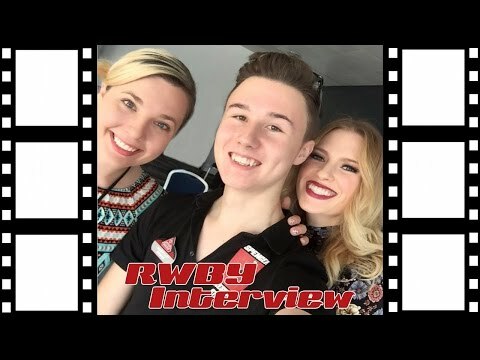 If you are new to the RWBY series this interview has some spoilers! Ruby Rose RWBY voice actor Lindsay Jones and Yang Xiao Long voiced by actress Barbara Dunkleman interview in Virtual Reality for an immersive experience using a 360 camera at MCM London Comic Con. This unique Virtual World #VR 360 camera interview contains NO RWBY series 4 spoilers! The interview has fan questions and answers, and references to other YouTube Creators - Sneaky Zebra and Devin Super Tramp. 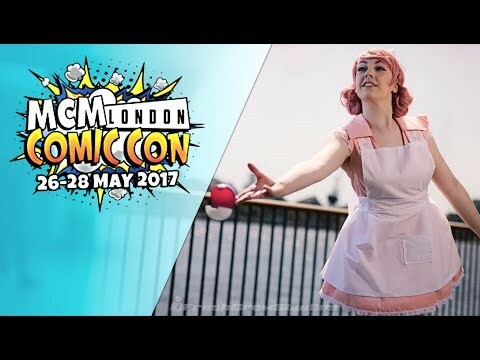 Watch the latest FreshCrewStudios signature music video from #ldnMCM16 filmed over the weekend of London mcm comic con 2016 in High Definition with a Canon Cinema Camera, and an awesome soundtrack. London MCM comic con 2016 showcased some of the best cosplay costumes and cosplayers during MCM Comic Con 2016 who were visiting the iconic ExCeL London location. Song - "When we were young"
The FreshCrewStudios team made our first visit to Manchester MCM 2016, to film our CMV, and boy was it fun. 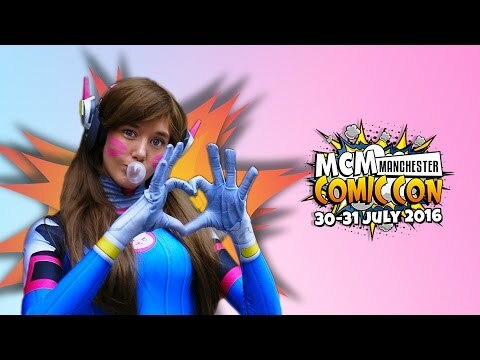 If you have visited MCM Manchester Comic Con before you'll know just how great this event is. The top standard of cosplay costuming is equal to cosplayers seen in any of Sneaky Zebras San Diego Comic Con #SDCC music videos, which makes filming at the event such a pleasure. Pokemon Go, pikachu, star wars, a female gaston and so many more excellent cosplay costumes from people who had travelled from all over the country came together at Manchester Central for an amazing weekend of fun, comics, coffee, and geekery. London Super Comic Con LSCC 2016 - Cosplay Music Video #LSCC #LSCC2016 showcasing the best cosplay, UK cosplayers, costumes, and some top cosplay dancing! D-Piddy is caught on camera at LSCC in his One Punch Man Cosplay getting ‘Fresh’ with Giulietta in her Final Fantasy 'Judge Fran' cosplay, but his attention is quickly turned to Elijah Akiboye as Bucky Barnes, which One Punch Man seems to prefer! Can you spot Giulietta losing it? We caught him again on Sunday with Spencer and Rachel aka Cersei, dancing with joy after removing her from the replica Game of Thrones, Throne!